Passengers 5 Cylinders V6 Cylinder Engine 3.5L - V6 cyl. Take a look at this beautiful Murano! 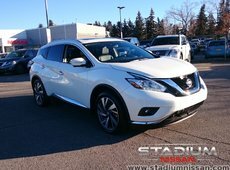 This 2016 Nissan Murano Platinum is loaded with all the safety and comfort features you've been looking for. 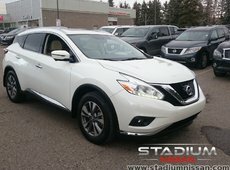 Heated and cooled front leather seats? CHECK! 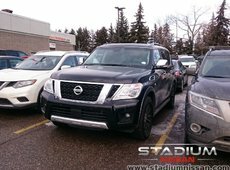 Heated rear leather seats? CHECK! Premium Bose sound system with navigation? CHECK! Full Around View Monitor? CHECK! 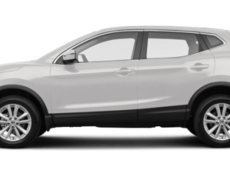 Forward Collision Warning with Forward Emergency Braking? CHECK! 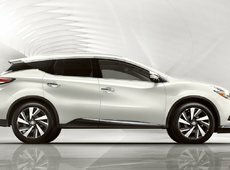 Wow, this is going to take all day..... By the time this list is over you could already be leaving Stadium Nissan in your new Murano. Hurry on down!